Table View Glass and Aluminium - Contact us today! Whether you are looking to install brand-new aluminium shopfronts, or you want to install a glass enclosure around your patio, you can rely on the team at Table View Glass and Aluminium to take care of it – prompt and professionally. We design and manufacture our products to suit clients’ specific requirements, and can also complete the installation for you. Our team has been active in the industry for over 15 years and we therefore have in-depth knowledge on dealing with various projects. 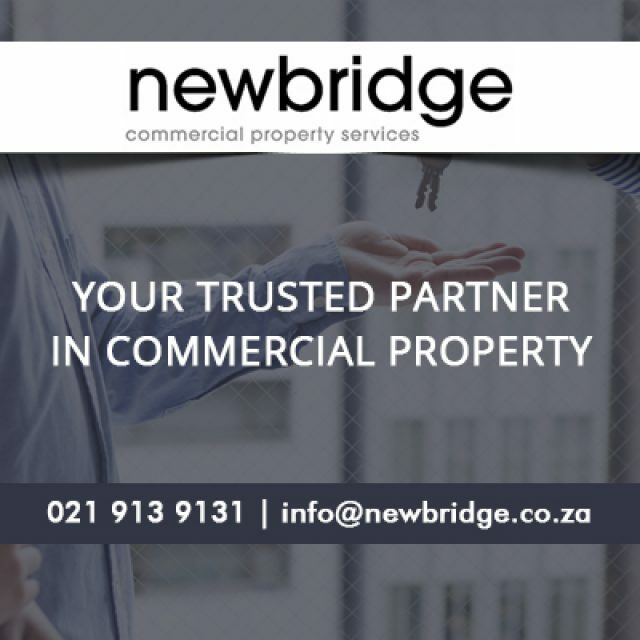 We cater to the residential and commercial markets and offer our services to clients in Cape Town and surrounds, as far as Somerset West and Langebaan. 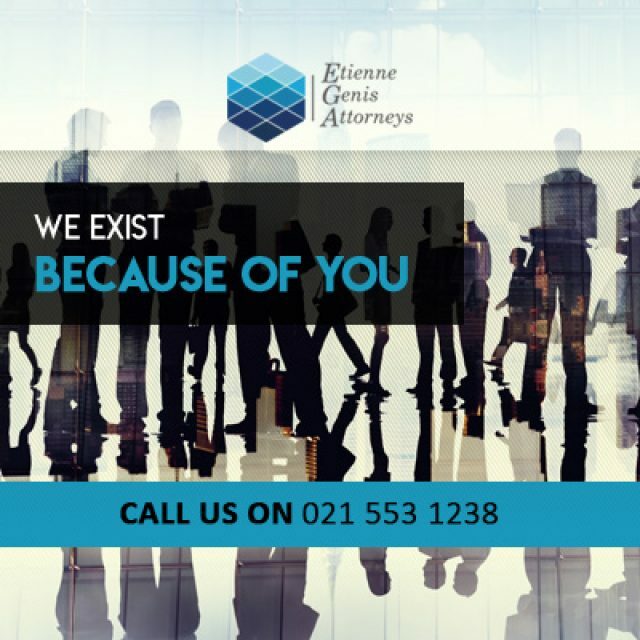 Our company is fully accredited by the South African Glass and Glazing Association (SAGGA) and the Association of Architectural Aluminium Manufacturers of South Africa (AAAMSA) for our clients’ assurance. 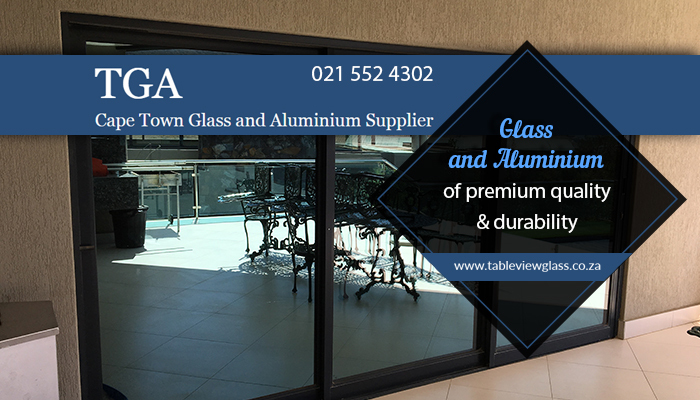 At Table View Glass and Aluminium we offer to manufacture and install a wide range of glass and aluminium products that meet your needs. 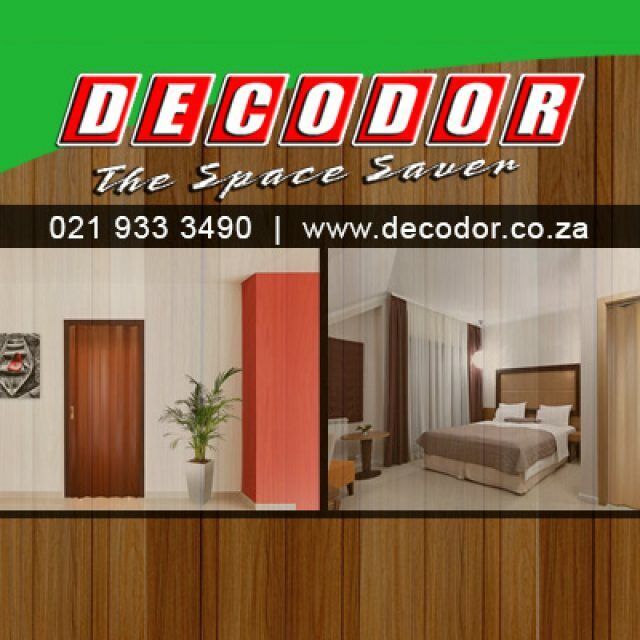 To ensure that we deliver nothing but the best, our products are manufactured in accordance with high quality standards. Whether its for residential or commercial purposes, we are happy to help! Glass repairs and maintenance services also form part of our extensive service range, which includes the replacement of windows or glass doors, as well as cutting mirrors to size. Interested in making use of our services? 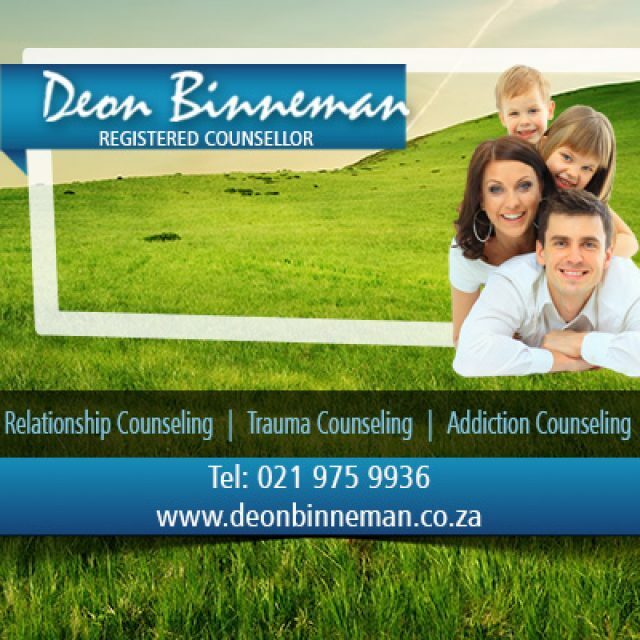 Feel free to either visit our website to find out more, or contact us directly via phone or email.